In a flexible approach to concurrent computation, “processors” ’ (computational resources such as threads) are allocated dynamically, just as objects are; but then, just as objects, they can become unused, leading to performance degradation or worse. We generalized the notion of garbage collection (GC), traditionally applied to objects, so that it also handles collecting unused processors. 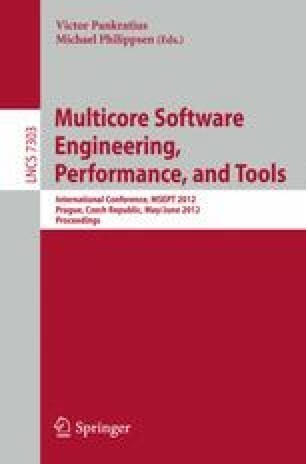 The paper describes the processor collection problem, formalizes it as a set of fixpoint equations, introduces the resulting objects-and-processor GC algorithm implemented as part of concurrency support (the SCOOP model) in the latest version of EiffelStudio, and presents benchmarks results showing that the new technique introduces no overhead as compared to traditional objects-only GC, and in fact improves its execution time slightly in some cases.